Small boy doing big things. 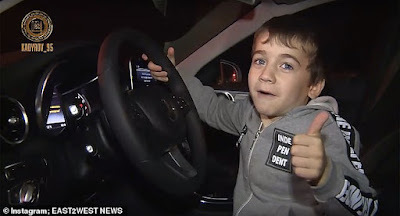 A close lieutenant of Vladimir Putin has gifted a new white Mercedes to a five year old boy - after he did 4,105 non-stop press-ups, Dailymailhas reports. 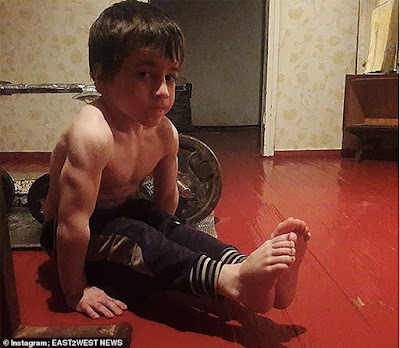 Dubbed the 'Chechen Schwarzenegger', the lad - still at kindergarten - is due to repeat the exercise in a world record attempt. Chechen strongman leader Ramzan Kadyrov gave Rakhim Kurayev the keys to the luxury car as a reward for the boy's 2 hours 25 minutes achievement. 'Let your father drive you around on this, you're worthy of riding a white Mercedes,' decreed the bearded ruler of oil-rich Chechnya. 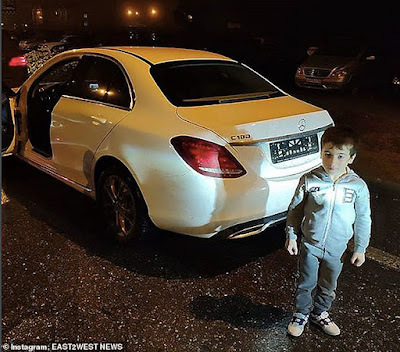 It was unclear if taxpayers had paid for the £28,000 vehicle or if it came from Kadyrov's personal wealth. 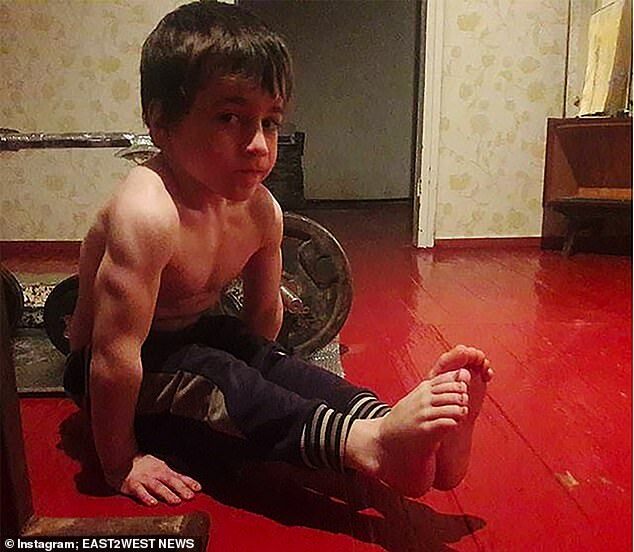 He boasted to Putin loyalist that he could do about 5,000 press-ups at one go. 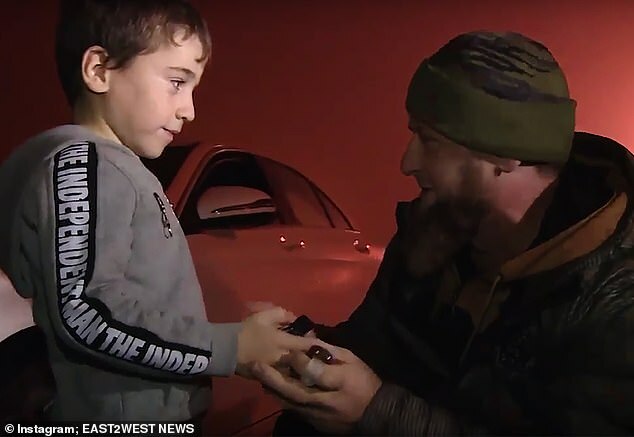 Kadyrov, who rules this Russian region with an iron fist, is widely criticised for alleged human rights abuses in Chechnya, ravaged by two wars since the fall of the USSR. The 4,105 non-stop press-ups beats the world record.